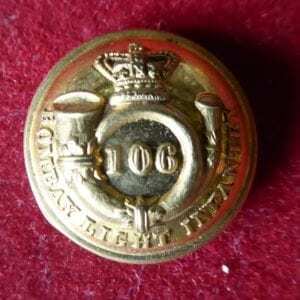 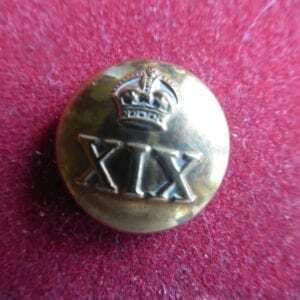 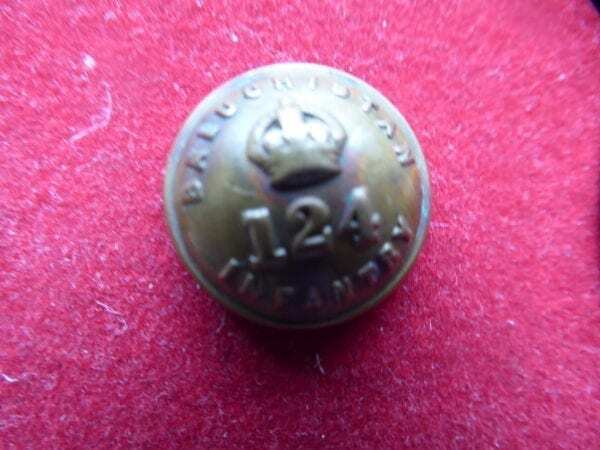 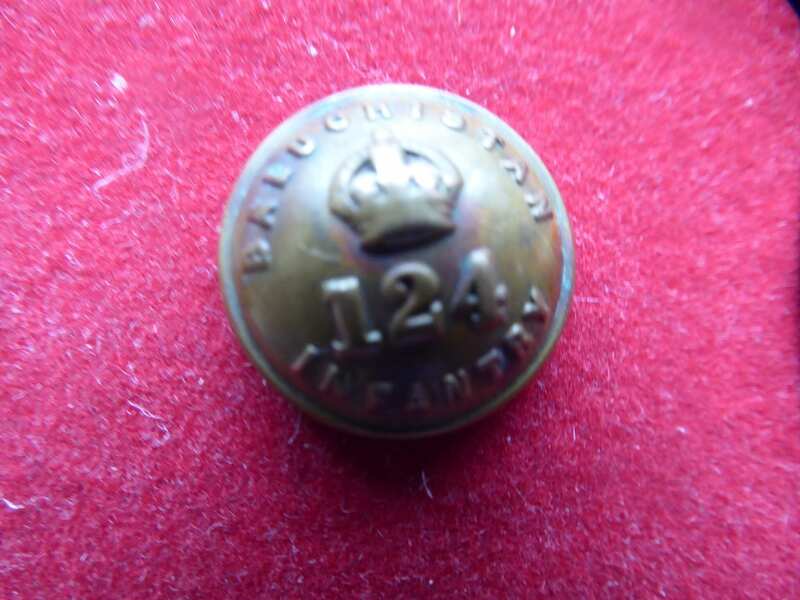 The small, 17mm, button has the king’s crown within the regimental title and dates from the WW1 period. 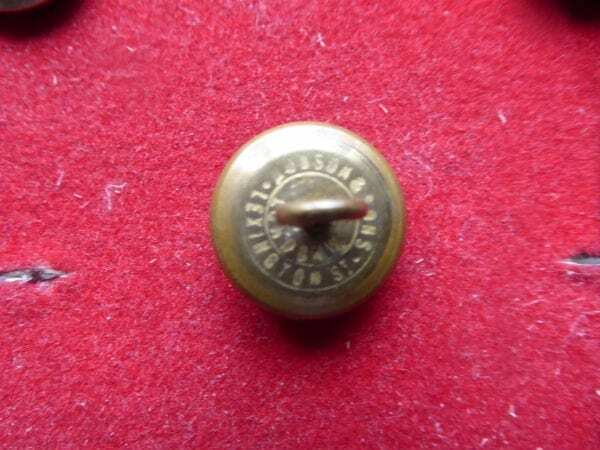 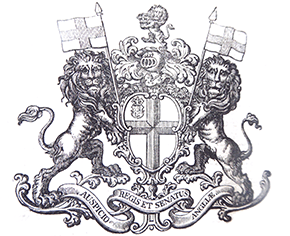 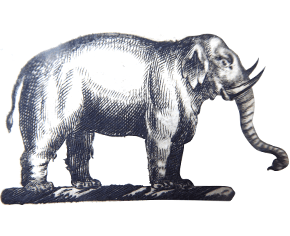 It has the back mark of Hobson & Sons, Lexington St, London. 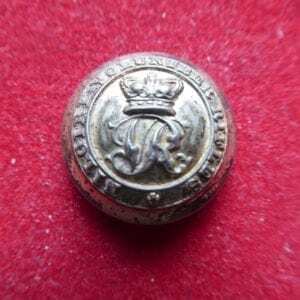 There is some rubbing to the high point of the crown.